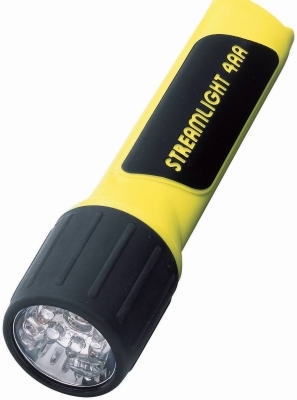 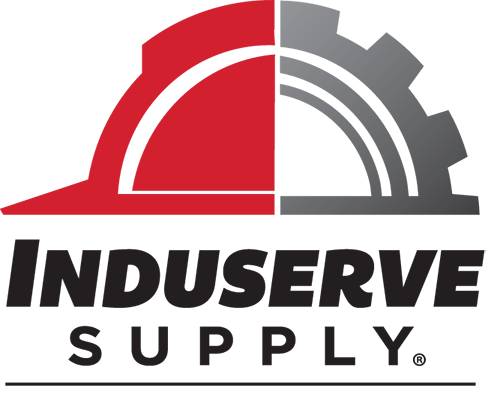 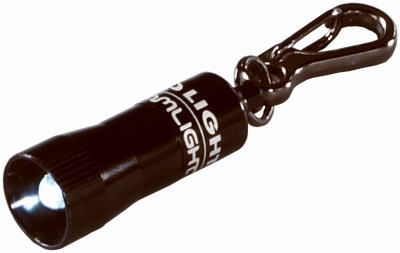 Streamlight Jr. 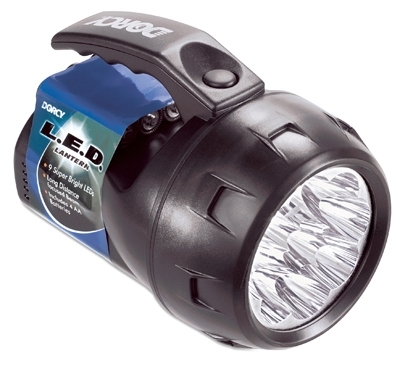 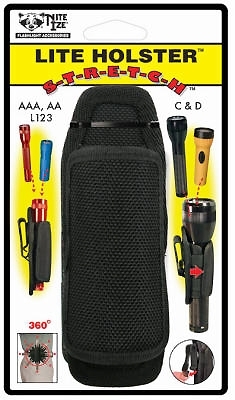 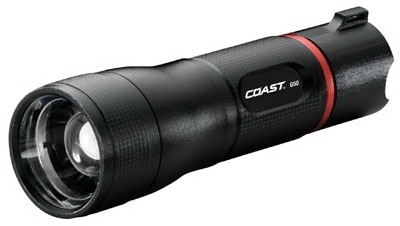 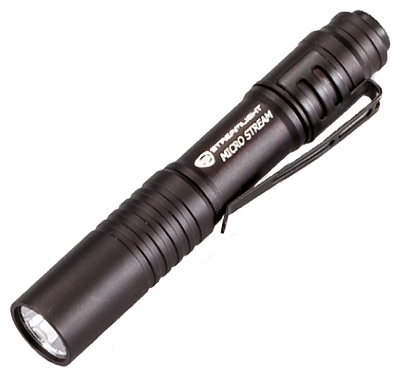 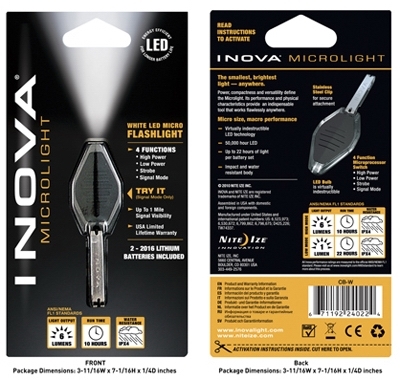 LED Flashlight, 6-1/2-In. 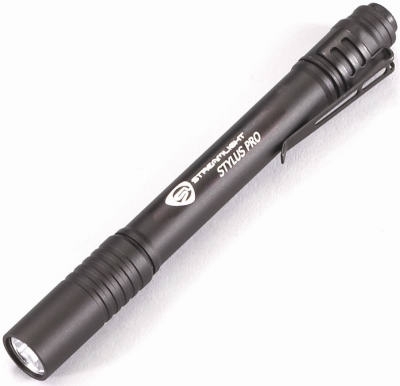 Ultra Compact Pro LED Pen Light Flashlight, 5.3-In. 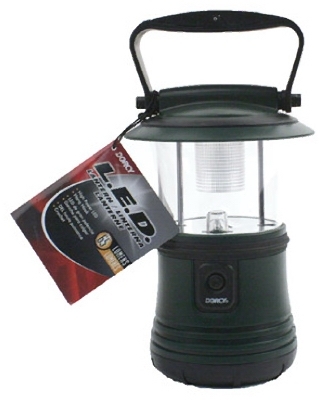 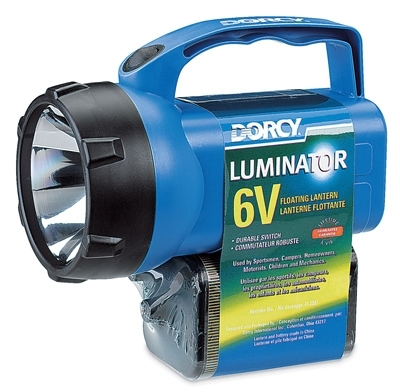 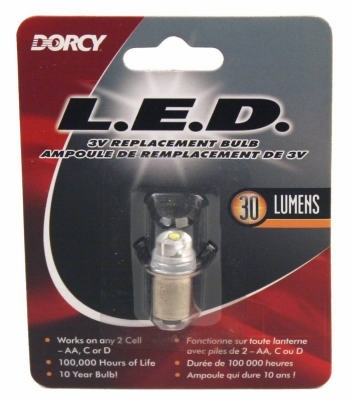 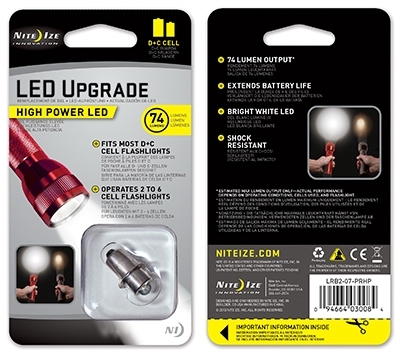 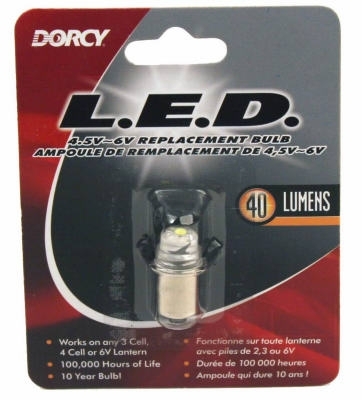 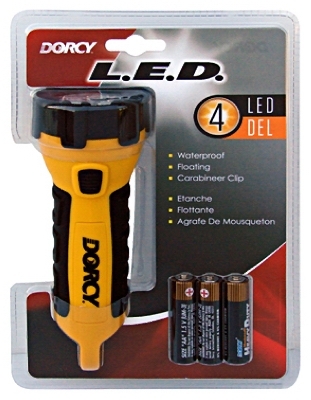 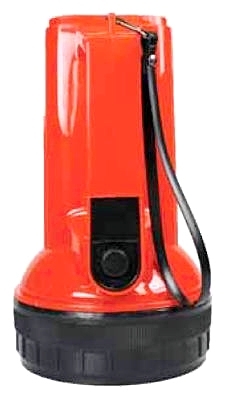 Weatheready Rechargeable LED Light, 1 "Nimh" Incl.